The free report itself is available both online as well as in various download formats and eight languages. It aims to become a data-driven foundation for societal and policy discussions about inequality. All underlying data are openly published (via the World Wealth & Income Database WID) to support reproducibility and stimulate further research. The methodology to aggregate data is encompassing more sources, more attributes (including age, gender, etc.) and better informed estimates, across a wider spectrum of countries and geographies (all important for policy discussions). 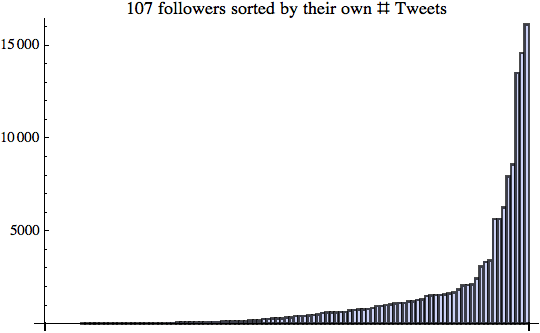 There are many interesting findings. 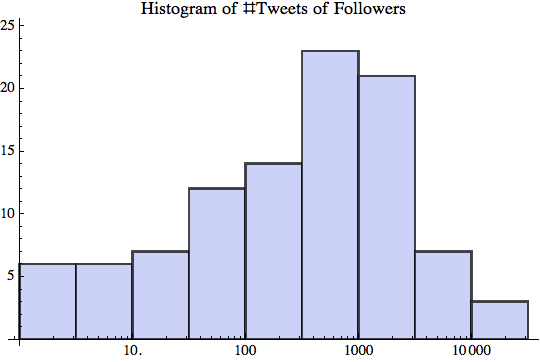 Let me just provide three examples in this Blog, together with respective visualizations telling the “story in the data”. This is illustrated by the different trajectories followed by the former communist or highly regulated countries, China, India, and Russia (Figure E2a and b). The rise in inequality was particularly abrupt in Russia, moderate in China, and relatively gradual in India, reflecting different types of deregulation and opening-up policies pursued over the past decades in these countries. On this Blog we have written a lot about the Gini index. 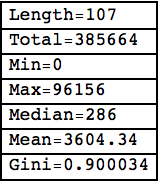 (See Gini posts) One of the limitations of the Gini index is that it reduces the entire inequality picture down to a single scalar value. 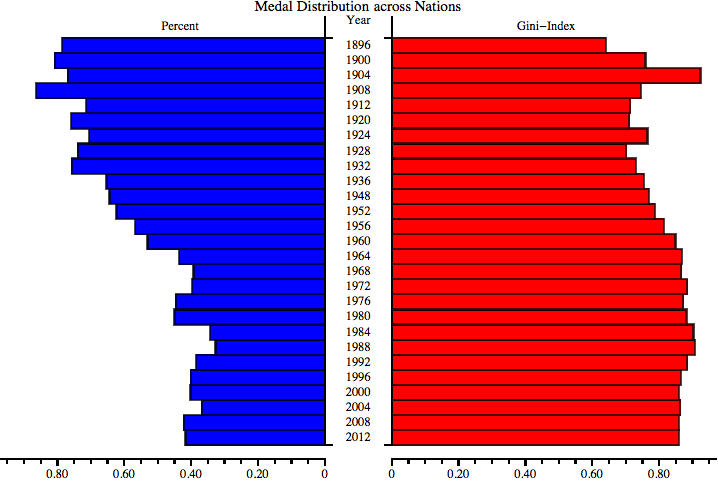 Multiple distributions result in the same Gini index, which means that structural distribution changes may be masked out by a near constant Gini index. For example, world inequality over the last 35 years has had both increasing effects (such as growth concentration at the top) as well as decreasing effects (raising hundreds of millions of people out of poverty in India and China). 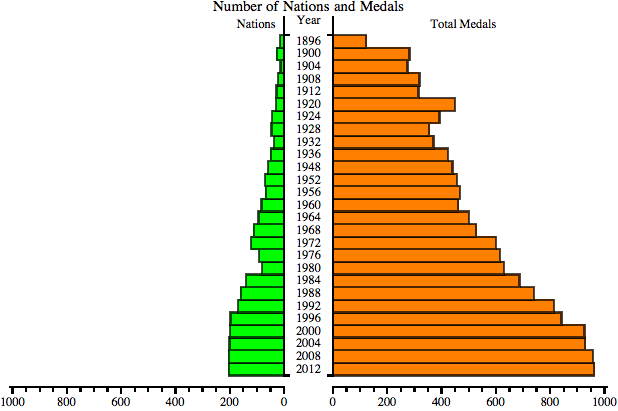 Visualizing the Gini index over time does not show this dynamic well. Note how in this chart, without China and India, the left side is flat, indicating that the lower economic classes have only had average or negligible income growth. Another interesting finding from this is that pre-tax US income for the bottom 50% has essentially remained unchanged (growth = 1%) for an entire generation, with the bottom 20% even seeing their income shrink by 25%. Economic policies which exclude large portions of the population from growth for an entire generation are bound to increase tensions within that population, here primarily along the lines of economic class boundaries. In 1990, Asians were almost not represented within top global income groups. Indeed, the bulk of the population of India and China are found in the bottom half of the income distribution. At the other end of the global income ladder, US-Canada is the largest contributor to global top-income earners. Europe is largely represented in the upper half of the global distribution, but less so among the very top groups. The Middle East and Latin American elites are disproportionately represented among the very top global groups, as they both make up about 20% each of the population of the top 0.001% earners. 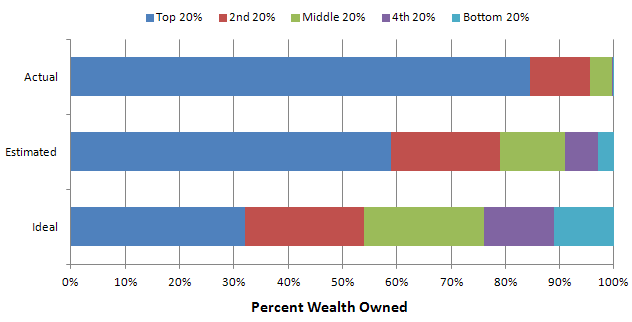 It should be noted that this overrepresentation only holds within the top 1% global earners: in the next richest 1% group (percentile group p98p99), their share falls to 9% and 4%, respectively. This indeed reflects the extreme level of inequality of these regions, as discussed in chapters 2.10 and 2.11. Interestingly, Russia is concentrated between percentile 70 and percentile 90, and Russians did not make it into the very top groups. In 1990, the Soviet system compressed income distribution in Russia. In 2016, the situation is notably different. The most striking evolution is perhaps the spread of Chinese income earners, which are now located throughout the entire global distribution. India remains largely represented at the bottom with only very few Indians among the top global earners. The position of Russian earners was also stretched throughout from the poorest to the richest income groups. This illustrates the impact of the end of communism on the spread of Russian incomes. Africans, who were present throughout the first half of the distribution, are now even more concentrated in the bottom quarter, due to relatively low growth as compared to Asian countries. At the top of the distribution, while the shares of both North America and Europe decreased (leaving room for their Asian counterparts), the share of Europeans was reduced much more. This is because most large European countries followed a more equitable growth trajectory over the past decades than the United States and other countries, as will be discussed in chapter 2.3. There are, of course, many more findings in this report. It is great to see that such rigorous data-driven analysis is made available free of charge and easy to consume (desktop, iPad, etc.). One can hope that such foundational work will lead to a more educated civic discussion about the current status of economic inequality, the impact of various policy tools as well as the geographic developments on these inequalities. The last edition of The Economist featured a 25-page special report on “The new politics of capitalism and inequality” headlined “True Progressivism“. It is the most recommended and commented story on The Economist this week. 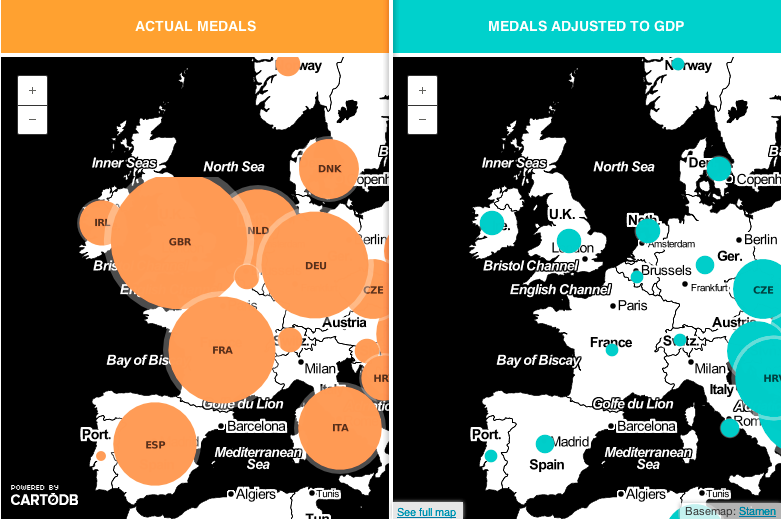 We have looked at various forms of economic inequality on this Blog before, as well as other manifestations (market share, capitalization, online attention) and various ways to measure and visualize inequality (Gini-index). 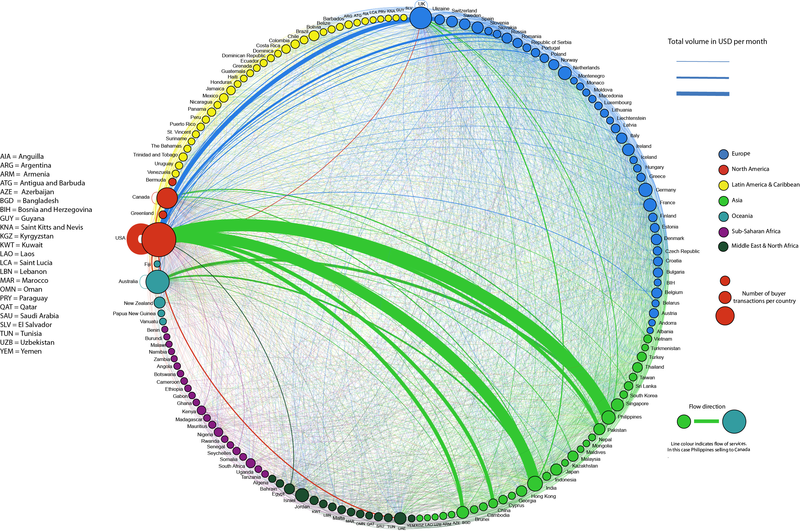 Hence I was curious about any new trends and perhaps ways to visualize global economic inequality. That said, I don’t intend to enter the socio-political debate about the virtues of inequality and (re-)distribution policies. In the segment titled “For richer, for poorer” The Economist explains. The level of inequality differs widely around the world. Emerging economies are more unequal than rich ones. Scandinavian countries have the smallest income disparities, with a Gini coefficient for disposable income of around 0.25. 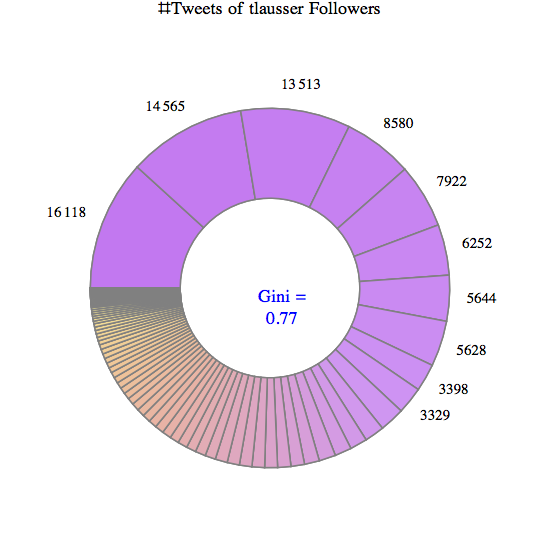 At the other end of the spectrum the world’s most unequal, such as South Africa, register Ginis of around 0.6. Many studies have found that economic inequality has been rising over the last 30 years in many industrial and developing nations around the world. One interesting phenomenon is that while the Gini index of many countries has increased, the Gini index of world inequality has fallen. 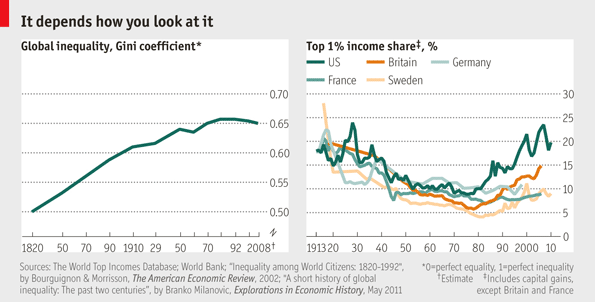 This is shown in the following image from The Economist. This is somewhat non-intuitive. Of course the countries differ widely in terms of population size and level of economic development. At a minimum it means that a measure like the Gini index is not simply additive when aggregated over a collection of countries. 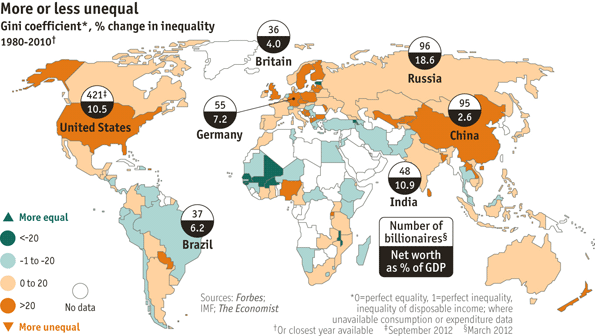 Another interesting chart displays a world map with color coding the changes in inequality of the respective country. It’s a bit difficult to read this map without proper knowledge of the absolute levels of inequality, such as we displayed in the post on Inequality, Lorenz-Curves and Gini-Index. For example, a look at a country like Namibia in South Africa indicates a trend (light-blue) towards less inequality. However, Namibia used to be for many years the country with the world’s largest Gini (1994: 0.7; 2004: 0.63; 2010: 0.58 according to iNamibia) and hence still has much larger inequality than most developed countries. So global Gini is declining, while in many large industrial countries Gini is rising. 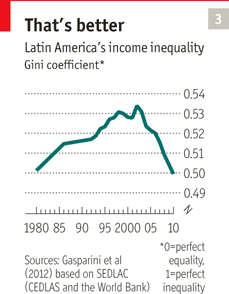 One region where regional Gini is declining as well is Latin-America. Between 1980-2000 Latin America’s Gini has grown, but in the last decade Gini has declined back to 1980 levels (~0.5), despite the strong economic growth throughout the region (Mexico, Brazil). Much of the coverage in The Economist tackles the policy debate and the questions of distribution vs. dynamism. On the one hand reducing Gini from very large inequality contributes to social stability and welfare. On the other hand, further reducing already low Gini diminishes incentives and thus potentially slows down economic growth. In theory, inequality has an ambiguous relationship with prosperity. It can boost growth, because richer folk save and invest more and because people work harder in response to incentives. But big income gaps can also be inefficient, because they can bar talented poor people from access to education or feed resentment that results in growth-destroying populist policies. In other words: Some inequality is desirable, too much of it is problematic. After growing over the last 30 years, economic inequality in the United States has perhaps reached a worrisome level as the pendulum has swung too far. How to find the optimal amount of inequality and how to get there seem like fascinating policy debates to have. 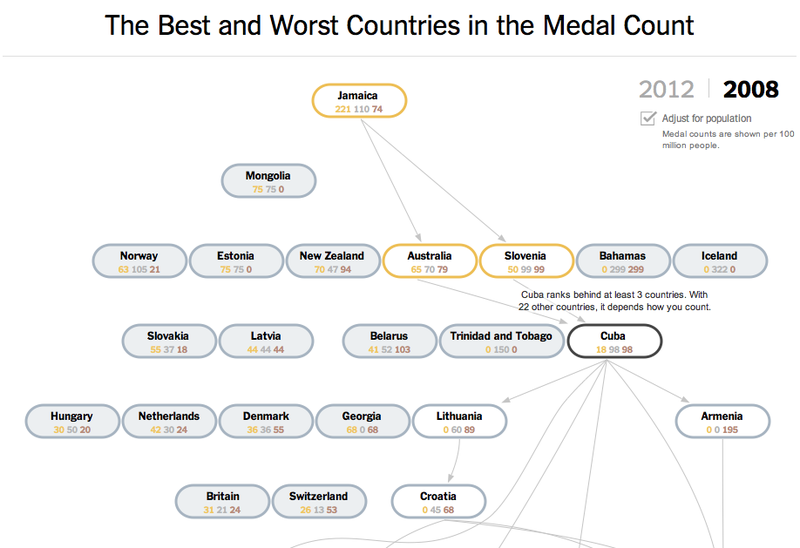 Certainly an example where data visualization can help an otherwise dry subject. The analyst website Asymco.com visualizes various financial indicators of mobile phone companies in this interactive vendor bubble chart (follow link, select “Vendor Charts”). It covers the following 8 companies: Apple, HTC, LG, Motorola, Nokia, RIM, Samsung, Sony Ericsson. From the “vendor data” tab I downloaded the data and looked at the revenue and volume distributions for the last 4 years. 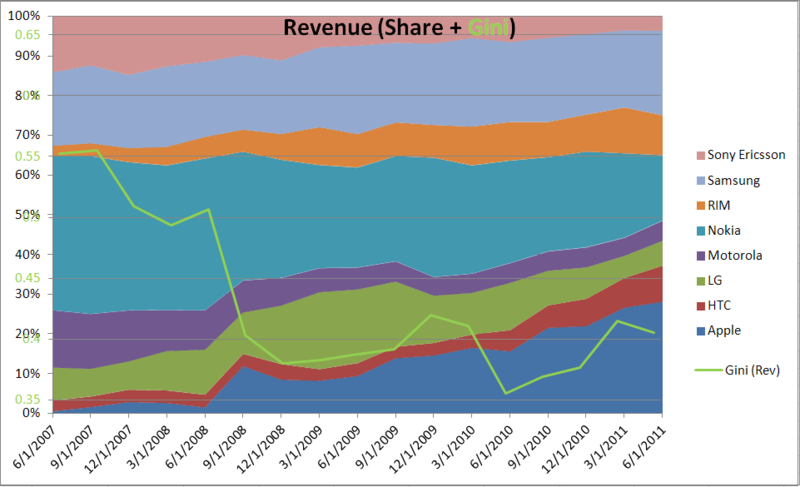 Note the sharp reduction in inequality of revenue distribution in the 9/1/08 quarter, when Apple achieved nearly 10x in revenue (and volume) compared to the year before. While the iPhone 1 was introduced a year earlier in 2007, in commercial terms the iPhone 3G started to have strong market impact when introduced in the second half of 2008. 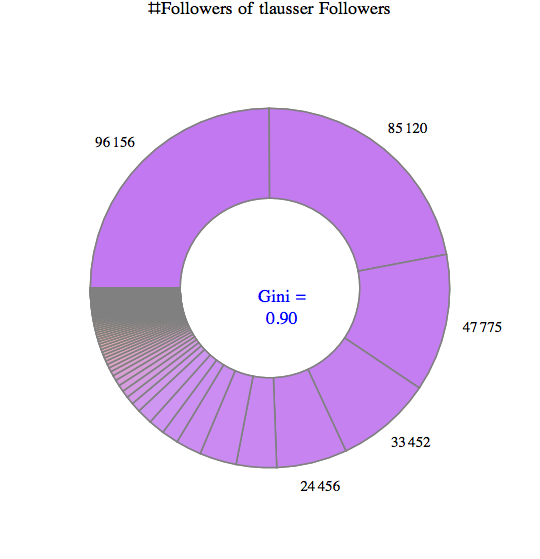 Volume inequality is considerably higher (average Gini = 0.61) than Revenue inequality (0.43) due to two dominant shippers (Nokia and Samsung), which continue to lead the peer group in volume. 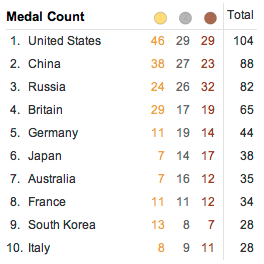 Only recently has the inequality been reduced, i.e. 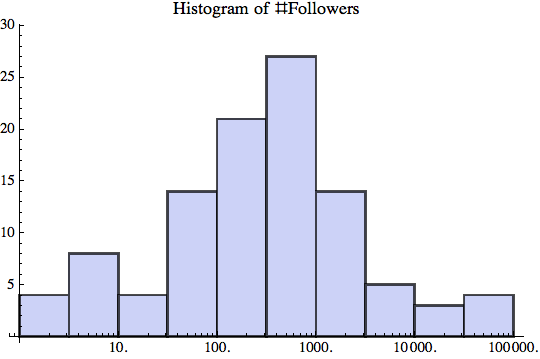 the volumes are distributed more evenly. 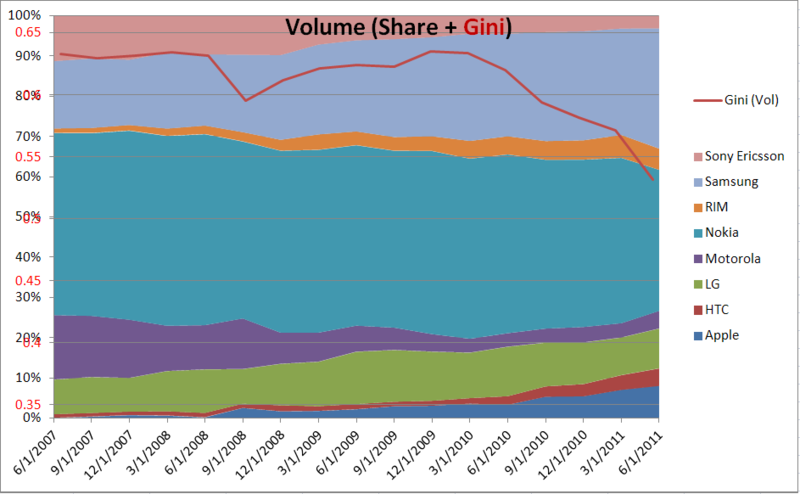 Apple’s growth in volume share has come at the expense of other players (mainly Motorola and Sony Ericsson). Click on the image to go to Asymco’s interactive chart (requires Flash). The bubble chart display over time is very revealing regarding Apple’s meteoric rise.